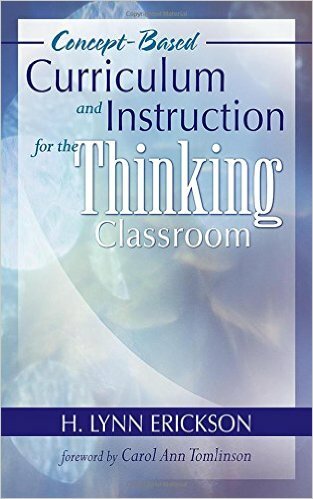 This course will present educators with the techniques for concept-based curriculum and instruction for the thinking classroom. Teachers will examine the latest brain research and learning theory as well reviewing academic standards to contextualize them into the curriculum. Examples are explained in the numerous figures and charts that show how to adapt instructional materials and sample lessons are also provided to teachers. Educators will develop writings, lessons and activities that incorporate concept based techniques into their instructional units for classroom implementation. 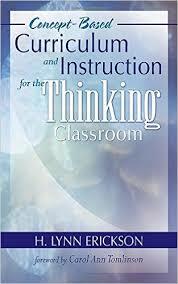 Educators will learn how the thinking classroom uses brain science for synergistic thinking to develop the intellect as disciplinary ways of thinking and doing. Teachers will examine how a concept-based journey in the inherent structure of knowledge helps educators develop a paradigm shift for conceptual understanding. Educators will review academic standards and contextualize them into the curriculum to bring district level coherence to standards for understanding and implementation. Students will be introduced to best practices techniques concept-based lessons while adapting instructional materials for supportive methods of teaching. Teachers will develop writings, lessons and activities that utilize concept-based curriculum and instruction thinking strategies for classroom implementation.